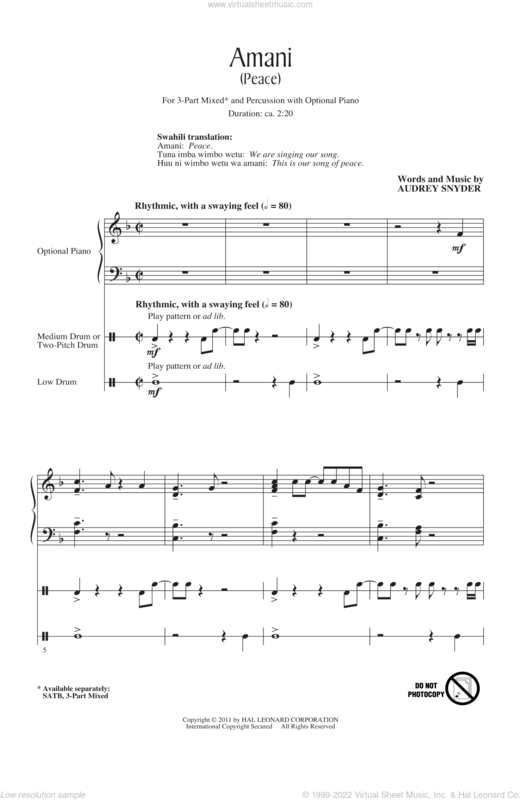 Ubi caritas (Audrey Snyder) e) Sonstige A Little Prayer (Evelyne Glennie/ Arr. 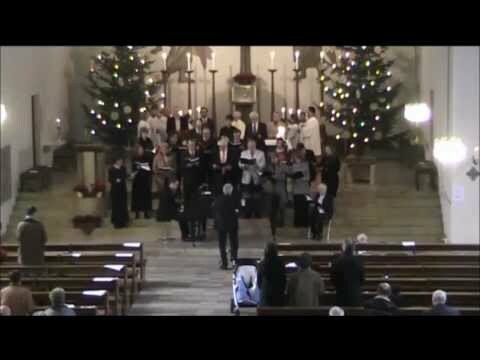 Franz M. Herzog) All things bright and beautiful (John Rutter) Du läßt den Tag, o Gott, nun enden (Clement Cotterill) God be in my head (John Rutter) Hallelujah (Leonard Cohen / Arr. Roger Emerson) O bone Jesu (Marco Antonio Ingegneri) If you´re happy (Helge Förde/ Arr. Robert Sund) Selig seid ihr You are Mine... This beloved 10th-century Latin text has been crafted into a simple, lovely setting that allows the choir to display beauty of tone, expressive phrasing and sensitive word painting.